We are very glad to announce that Terasense company has started to accept orders for our new devices: TERA -256, TERA-1024 and TERA-4096. These new cameras are very compact and easy for use. A wide product mix matches effectively different customer needs: our cameras can be used by customers who need big-size matrix cameras for scientific research and by those who would like just to test sub-THz devices. 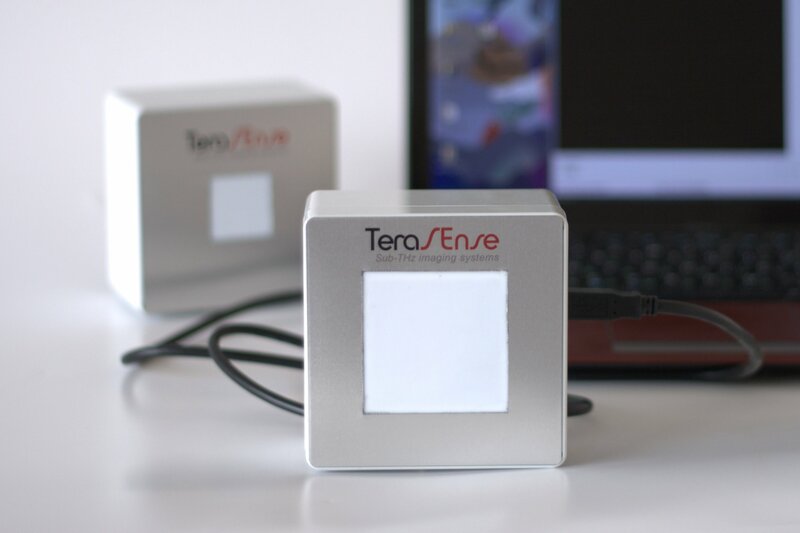 To order your new TERA-camera please contact our sales department at info@terasense.ru.